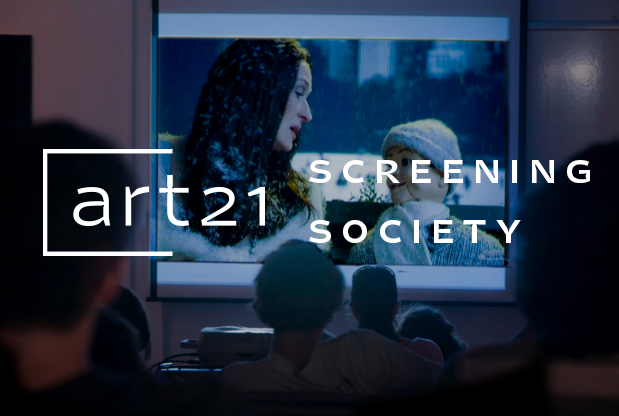 With the premiere of Season 8 on Friday, the ART21 Screening Society has hit the ground running! A redesigned version of our Access program, the Screening Society allows anyone to host free public screenings of Season 8 episodes all over the world. California, Colorado, Connecticut, Florida, Georgia, Illinois, Louisiana, Michigan, New Jersey, New Mexico, New York, North Carolina, Ohio, Oklahoma, Texas, West Virginia, Wisconsin, Canada, and South Africa.